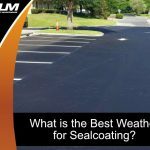 Why Should You Choose Asphalt for Paving? 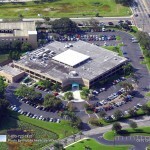 Asphalt is the best material for Tampa paving projects of all varieties. 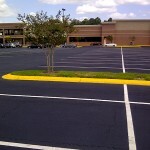 Asphalt is generally considered the top material for paving. 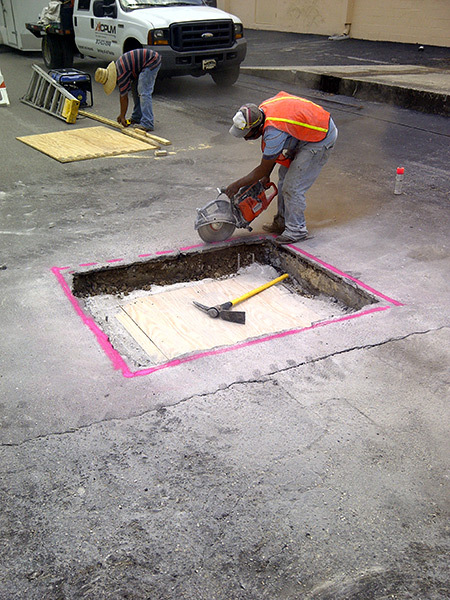 Though asphalt is a part of our everyday lives, few people take the time to learn about its features and merits. Asphalt is a combination of bitumen binder that holds several different aggregates like gravel, sand, and rock together. 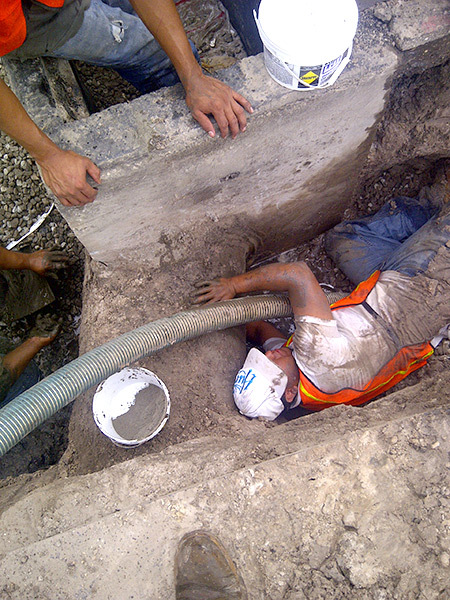 Alternatively, concrete has similar aggregates yet they are connected with cement. Here is a closer look at asphalt and why it’s the material of choice for paving projects in Tampa. 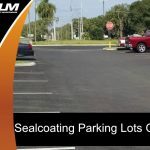 Tampa asphalt paving has emerged as a popular option for roads, parking lots, and other paving projects for all sorts of different reasons. 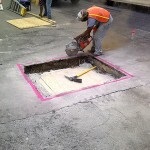 For one, it ‘s easier to install asphalt than concrete. 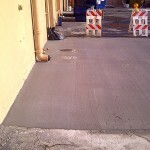 An asphalt installation project will take less time than a concrete installation project. 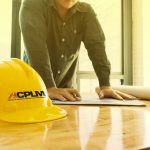 Time is money in terms of the project cost as well as your operations. You will be able to return your operations to normal sooner rather than later after the installation is completed. 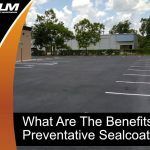 Add in the fact that it takes less time for asphalt to cure and it is easy to see why more and more Tampa property owners are choosing asphalt for their paving projects. 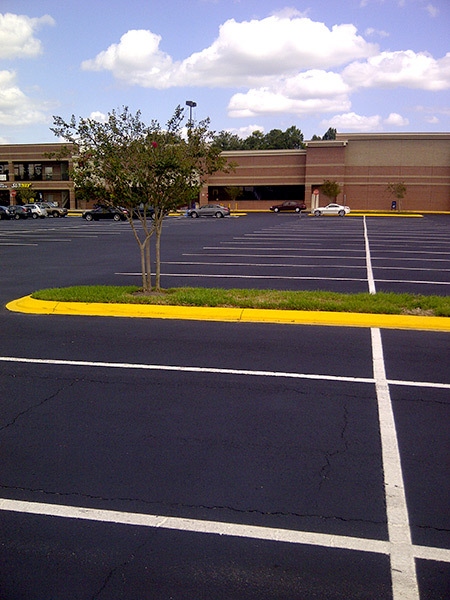 Asphalt can be used to pave surfaces of all different sizes, shapes, and lengths. 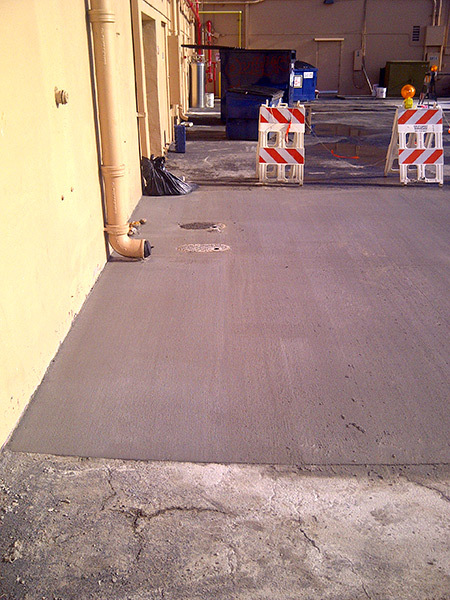 Unique asphalt mixes can be used for surfaces that must endure especially challenging conditions. 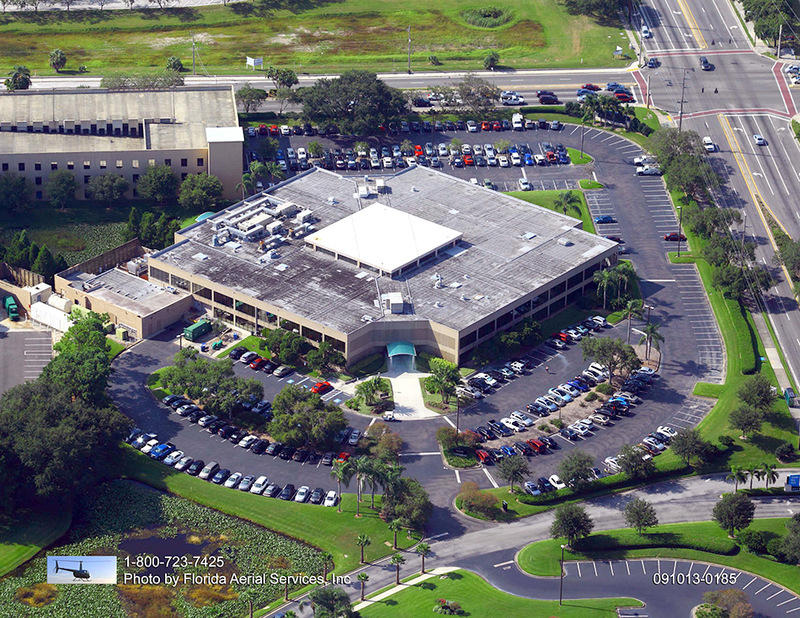 Opt for Tampa asphalt paving and you will be making a contribution to maintaining a sustainable environment. 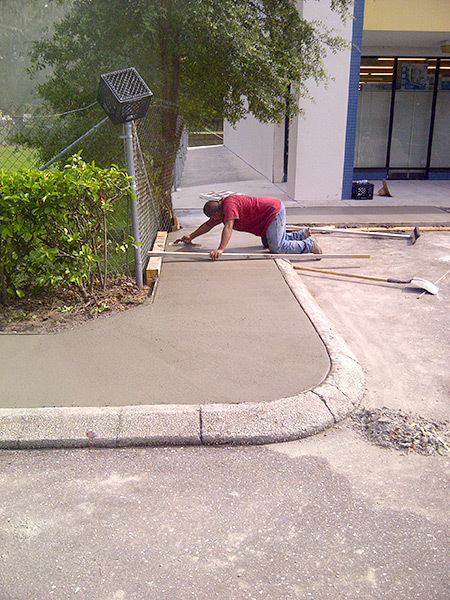 Asphalt is regularly dug up and reused without any reduction in quality. 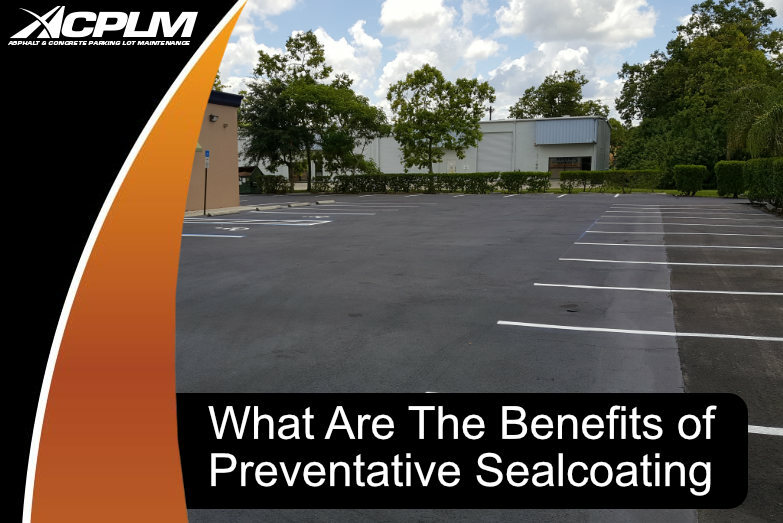 This green quality makes it that much less costly to apply and reuse asphalt for all different projects. Asphalt’s natural ability to move water away from the surface plays a large part in its extensive durability. It can withstand rain, hail, sleet, ice, snow, and massive delivery trucks without little to no problem. 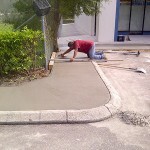 If you have any type of paving project coming up, work with Tampa’s best to get the job done right. 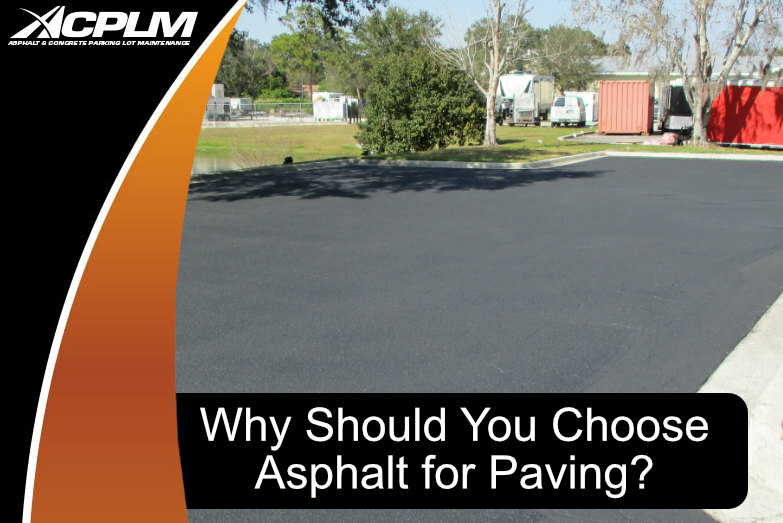 Give ACPLM a call today at 888-959-9637 to learn more about our Tampa asphalt paving services and coordinate an initial consultation.